As we countdown to the ceremony, Solar Power Portal is to shine the spotlight on this year’s shortlisted nominations, and today we look at the International Solar Installation category. 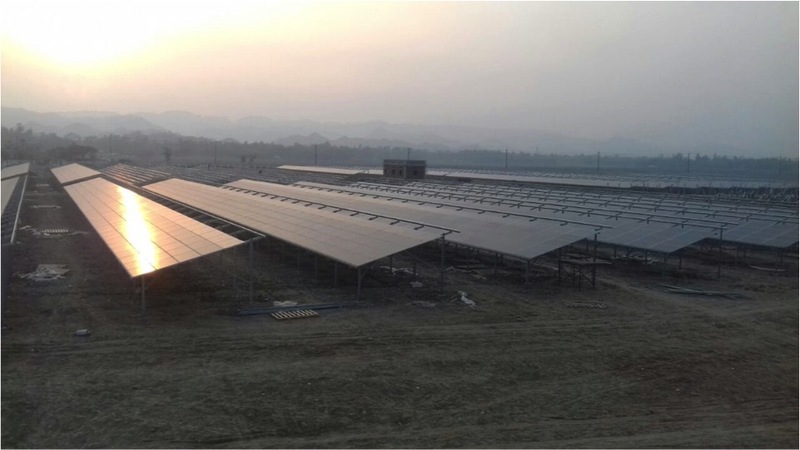 Proinso and Joules Power Limited collaborated on the 28MW Technaf Solartech project in Bangladesh, which was energised earlier this summer. It’s a first for the country. Technaf Solartech is the maiden utility-scale project to be delivered as part of a 1.6GW pipeline announced last year. Located in Teknaf, Chittagong, the land was previously a set of privately owned salt fields. But now, courtesy of a public-private partnership formed between Proinso, JPL, the government of Bangladesh and GuarantCo, it houses a 28MW utility-scale solar farm which supplies power to the Bangladesh Power Development Board. A worthy project for sure, but is it innovative enough to take home this year’s International Solar Installation gong? All will be revealed at this year’ Solar Power Portal and Energy Storage News Awards.